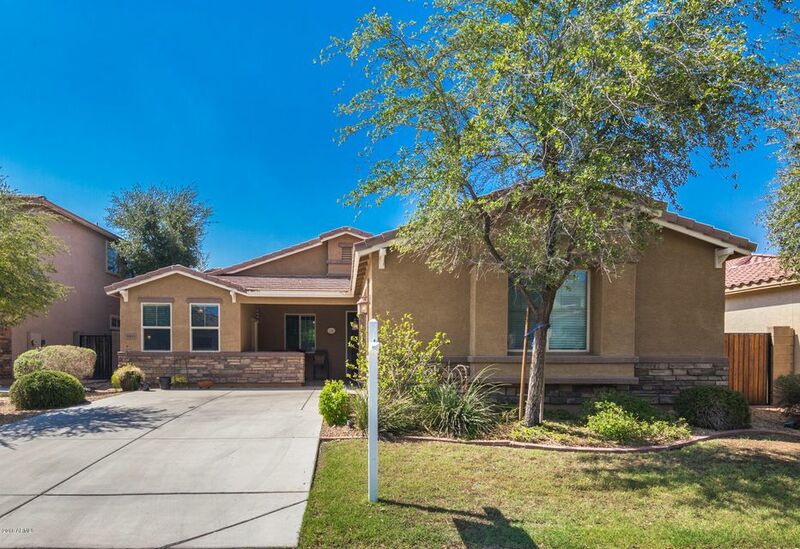 All CIBOLA VISTA PARCEL 5 homes currently listed for sale in Peoria as of 04/24/2019 are shown below. You can change the search criteria at any time by pressing the 'Change Search' button below. "More than a neighborhood, an incredible sense of COMMUNITY is found in this CUL DE SAC property nestled at the base of West Wing Mountain. Step outside and relax in the resort style backyard with sparkling pool and waterfall, travertine pavers built-in BBQ, fire pit, and landscape lighting. 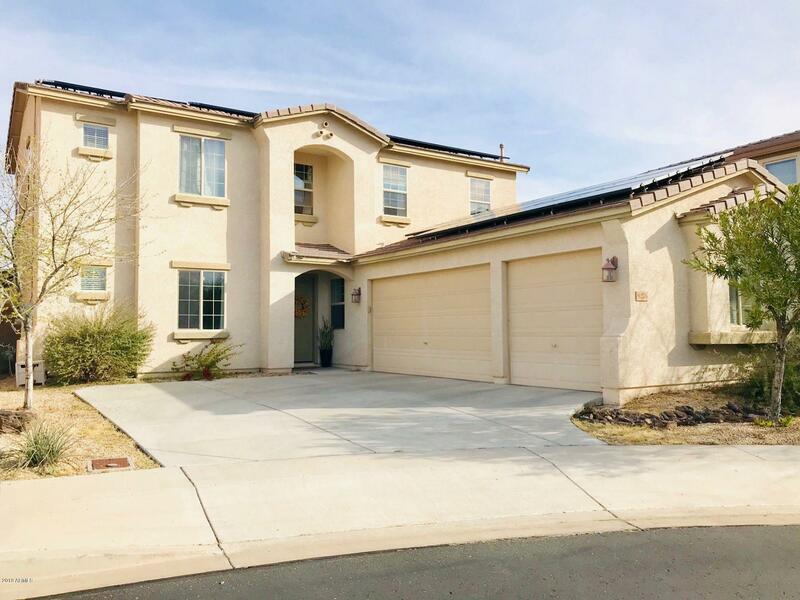 The inside draws you in with delightful designer touches including maple cabinetry throughout, granite counters, built-in desk in the loft and an abundance of space including separate den/office, downstairs m"
"Beautiful home nestled in the Preserve at Cibola Vista. Upgraded Cherry cabinets compliment the kitchen with stainless appliances, breakfast bar, and eat in kitchen. Home features open floor plan with surround sound in family room and back patio. Master suite/bath and includes retreat. Two guest bedrooms and bathroom finish out the main home. 4th bedroom features ensuite bath and walk-in closet and is a great option for guests or work at home office with separate entrance. Private courtyard"